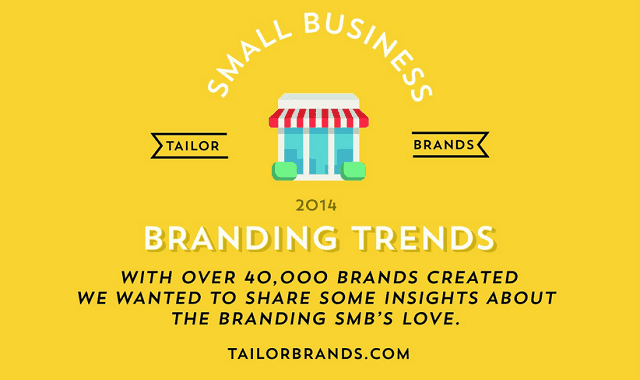 Small Business Branding Trends #infographic ~ Visualistan '+g+"
Choosing a name and logo is often one of the first decisions entrepreneurs have to make before introducing their companies to the world. It's also one of the trickiest ones. Is it better to choose a name that's distinctive or one that seems pleasantly familiar? A design that's modern or one that's timeless? Do the factors that make up a great logo vary from one industry to another? Is there a reason so many companies go with blue as their dominant color?